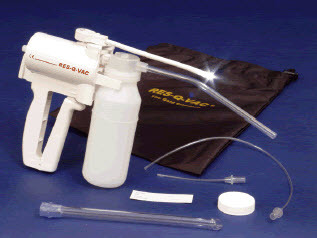 Res-Q-Vac’s famous one handed operation is now enhanced with a new white light LED. 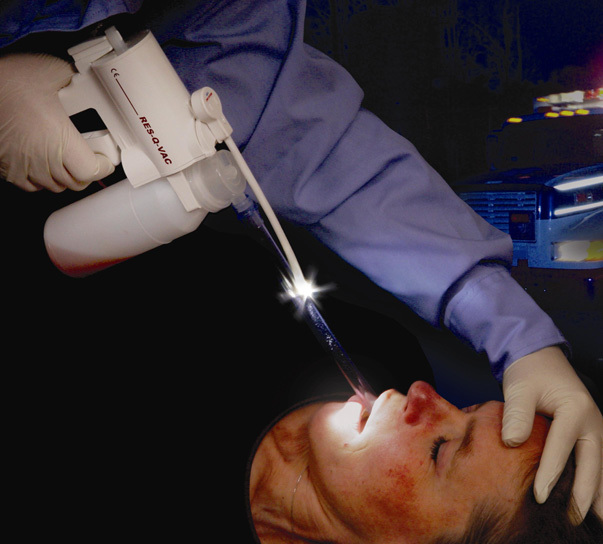 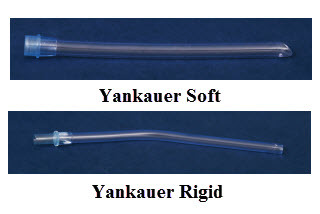 Res-Q-Vac’s famous one handed operation is now enhanced with a new white light LED, mounts directly on the pump for easy visibility into the throat under the most challenging conditions. 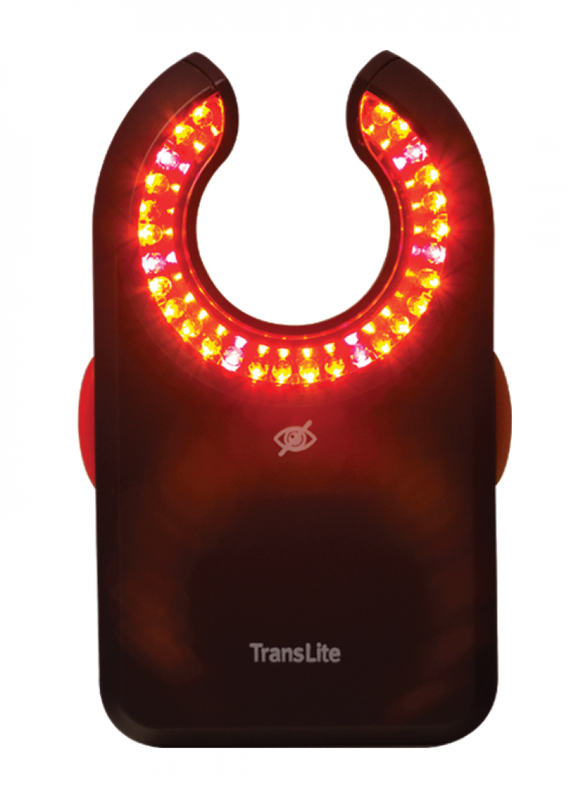 The detachable light is fully flexible, can be move into any position for maximum targeted illumination and can also attach to a hat or clothing.